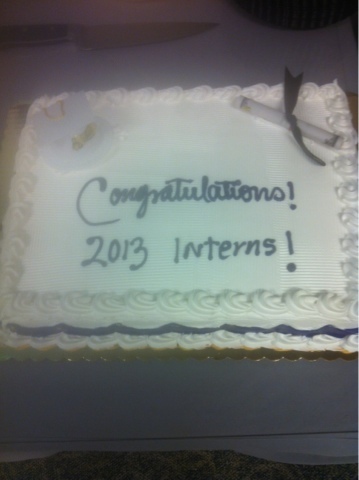 I can officially say that I have completed the Nordstrom internship classes! Our last class was on professional development and it was a really good class to end with and to learn from. One of the main things we talked about was learning agility. Learning agility is basically the ability to learn new concepts and skills as your role or environment changes. As you continue to grow with Nordstrom it is very important that you do have this skill because it is an ever evolving company. You have to be able to except new ideas and changes, as well as, being able to adapt to them. Another thing we talked about is transitioning into management. I'm really glad this is something we went over because it can be a big step from just being on the sells floor. As an assistant manager you still have to maintain your SPH while helping your team and many other things. It could be challenging for some, so in class we went over ways to better adapt to those changes.